ATLANTA - Oct. 23, 2014 - PRLog -- Women In Film & Television Atlanta (WIFTA) proudly boasts a 40-year reign as the top organization that strives to foster the professional objectives of female media professionals in metro-Atlanta and beyond. It is Georgia’s foremost entertainment association in support of women. 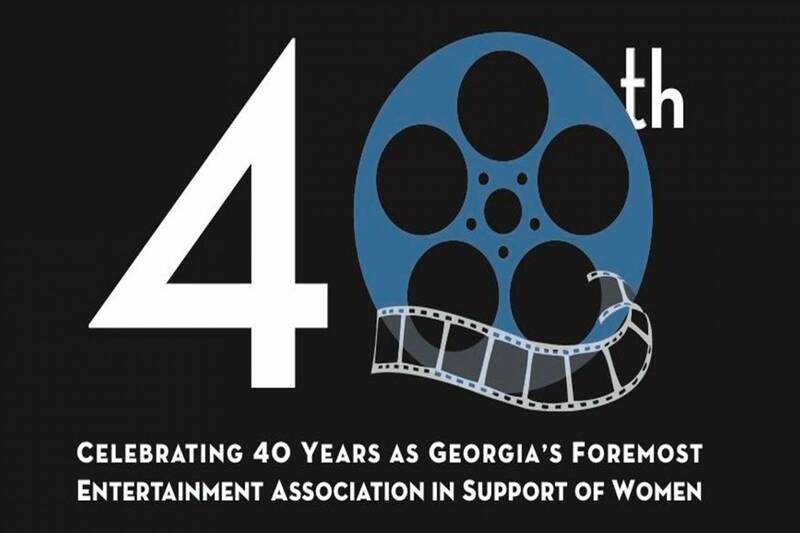 On November 8, 2014, WIFTA will celebrate its 40th anniversary, recognizing women who have been or have become powerhouses in the Georgia entertainment industry over the last four decades while also commemorating its accomplishments. • WIFTA is a major voice for women in the entertainment industry, supporting women in all disciplines, regardless of their membership status. • WIFTA provides unique opportunities for media professionals via key initiatives such as its PSA Program & Mentorship Program, Scholarship Program and Internship / Externship Programs as well as its Short Film Showcase. • WIFTA connects national media professional with local media professionals when seeking to hire locals for various opportunities. • WIFTA’s dedication to its mission and vision has attracted support and / or partnerships with top companies--Cartoon Network, CNN, Turner Broadcasting, Crazy Legs Productions, Brothers Young Productions, Court TV as well as industry A-listers such as Julia Roberts, Jane Fonda, Jasmine Guy, Kim Fields, Eleanor Ringel, Melissa Goodman and Debra Martin Chase. With a legacy of WIFTA being the 2nd oldest Women In Film chapter in the world, second only to Women In Film Los Angeles, WIFTA intends to remain strong and to grow even stronger in the years to come. The organization invites you to attend its 40th Anniversary Celebration & Fundraiser on November 8, 2014 at The Wimbish House, 1150 Peachtree Street NE, Atlanta, GA 30309. The event is open to the public. Tickets ($74 early bird / $94 regular) are available online. Visit http://wifta.org/annual-gala/ for full details. Those interested in becoming an event or organizational sponsor should contact WIFTA Special Events Director Karen Ceesay for more information at SpecialEvents@WIFTA.org. For interviews with past presidents and our current president or to learn more about WIFTA or its upcoming anniversary celebration, contact WIFTA PR Director BJ Arnett PublicRelations@WIFTA.org. Women In Film & Television Atlanta (WIFTA), a 501c-3 Georgia non-profit, is a member-based professional organization affiliated with other Women In Film chapters around the world. Since our inception in 1974, the Atlanta chapter has proudly had a membership community of multi-generational and culturally diverse professionals, which include producers, directors, actors, entertainment attorneys, camera and sound technicians, film editors, graphic design artists, make-up artists, wardrobe specialists, screenwriters, talent agents and casting directors. WIFTA is dedicated to improving the status and portrayal of women in film, television, video, and other screen based media by offering opportunities for media makers to connect, create, champion and inspire.